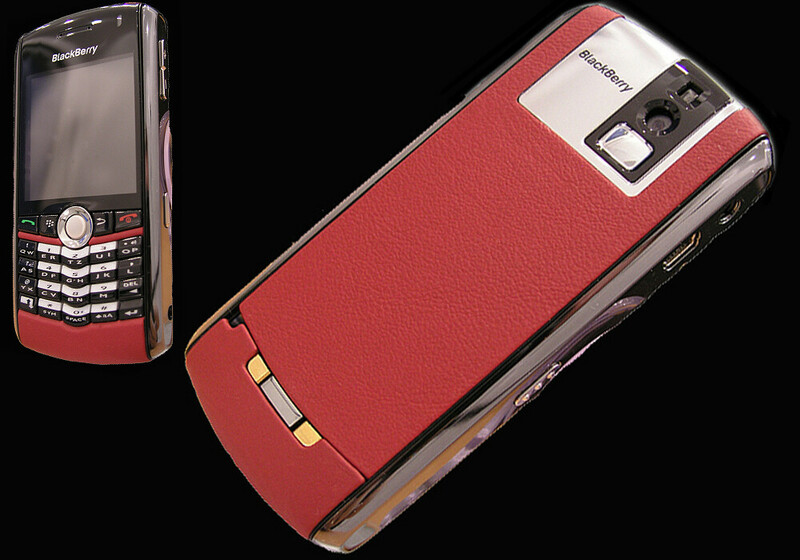 Another luxuriously modified phone from Goldstriker is available, this one in time for Valentine's Day. The company has chosen BlackBerry Pearl as the best choice for a present. At $1600, the platinum and Porsche leather phone is not that scary as the $20 000 iPod case.